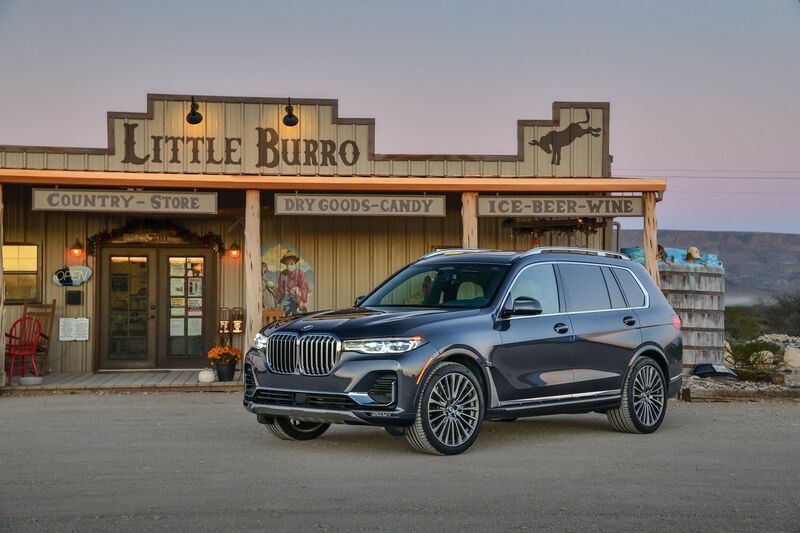 There’s no two ways about it: the BMW X7 is the largest vehicle the brand has every made. It’s simply massive. 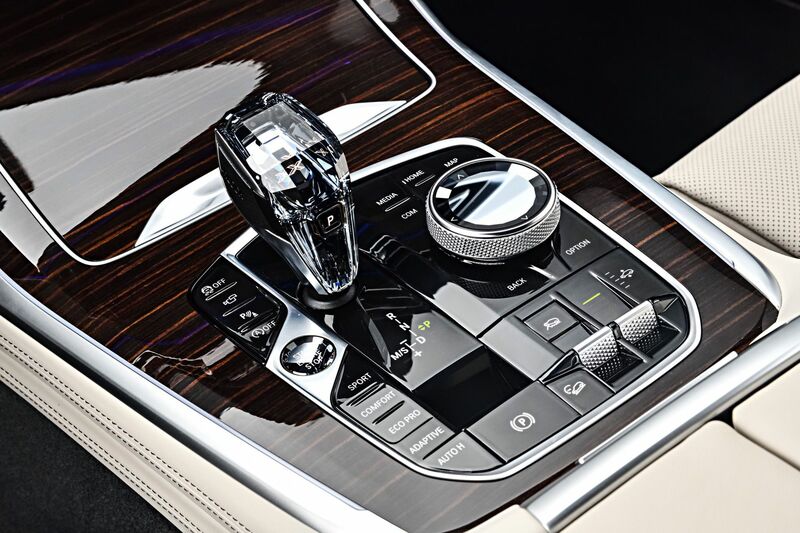 It’s also the most luxurious, even more so that the iconic 7 Series sedan. Admittedly, the 7 Series is more expensive and maybe a touch more opulent inside but it’s no longer the ultimate luxury BMW. That title now falls on the X7. 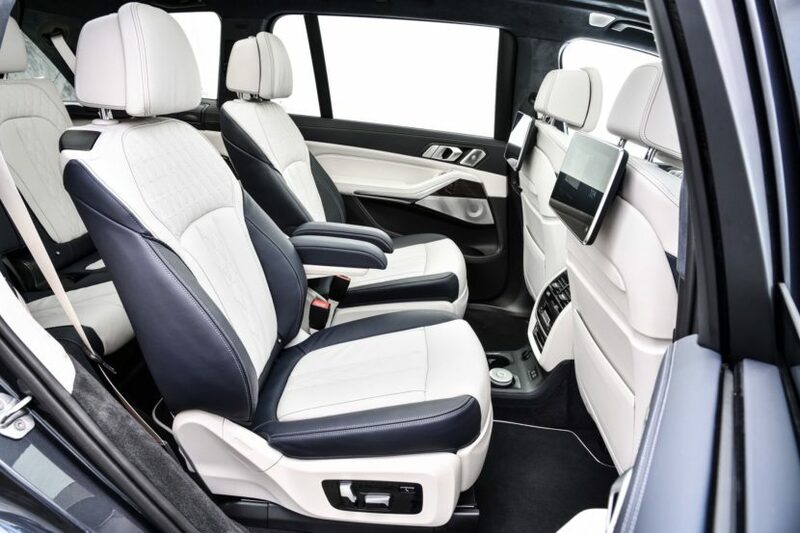 One of the reasons why the BMW X7 is more luxurious than the 7 Series is simply interior space. 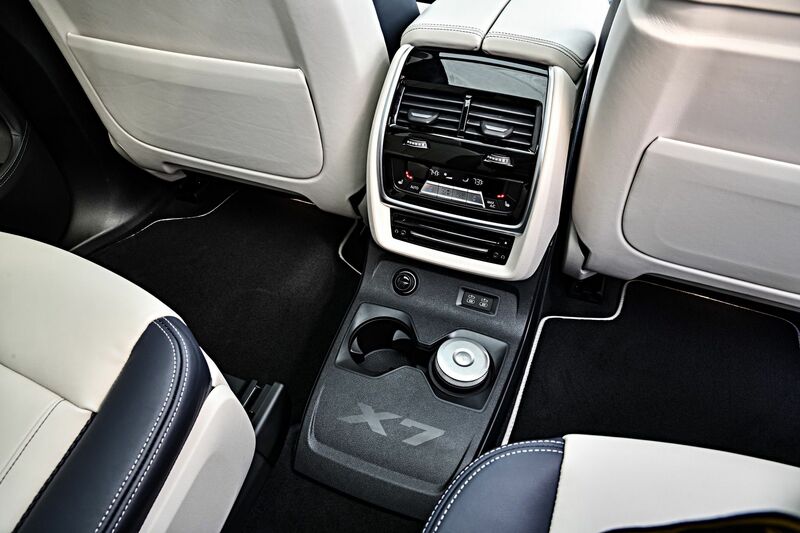 The X7 is enormous and its cabin space is vast. 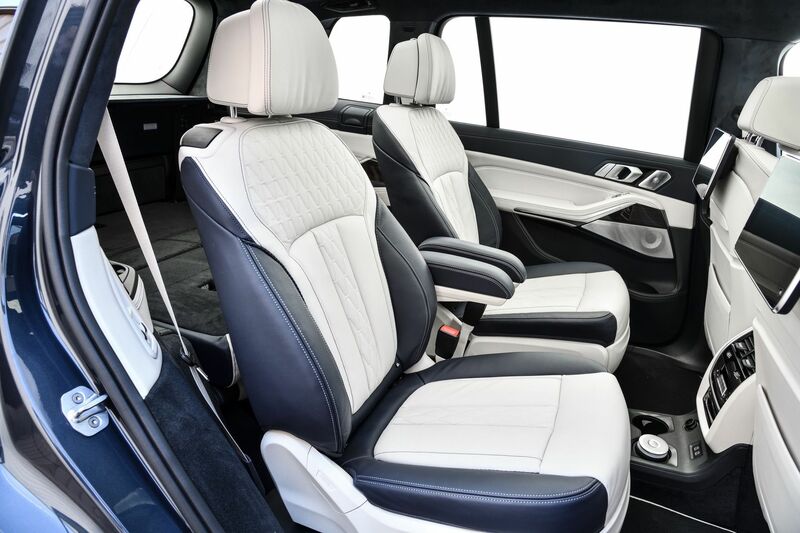 Just from that extra interior space, passengers are more relaxed, with more room to breathe. It can also fit more people, so it’s luxurious for more than just four adults. That extra accommodation allows it to make life easier and anything that makes life easier is an additional luxury. 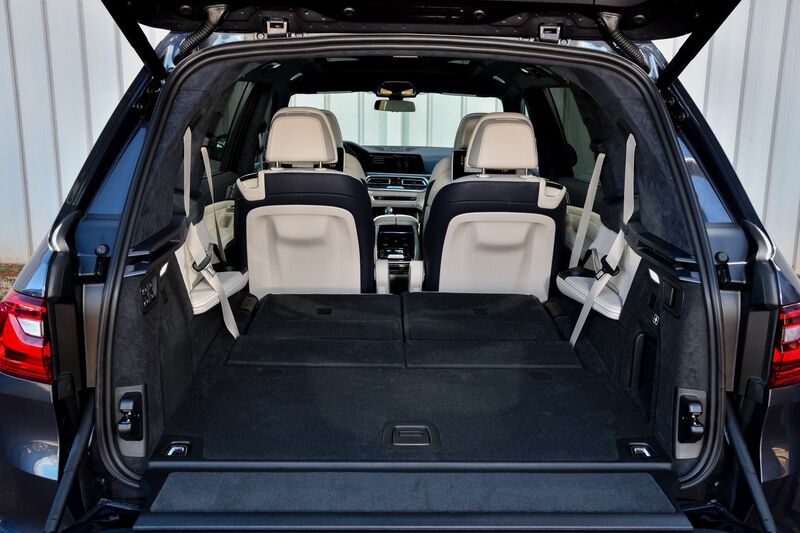 We mentioned the BMW X7 can fit more people than a 7 Series. Well, it can fit an entire extra row of them. 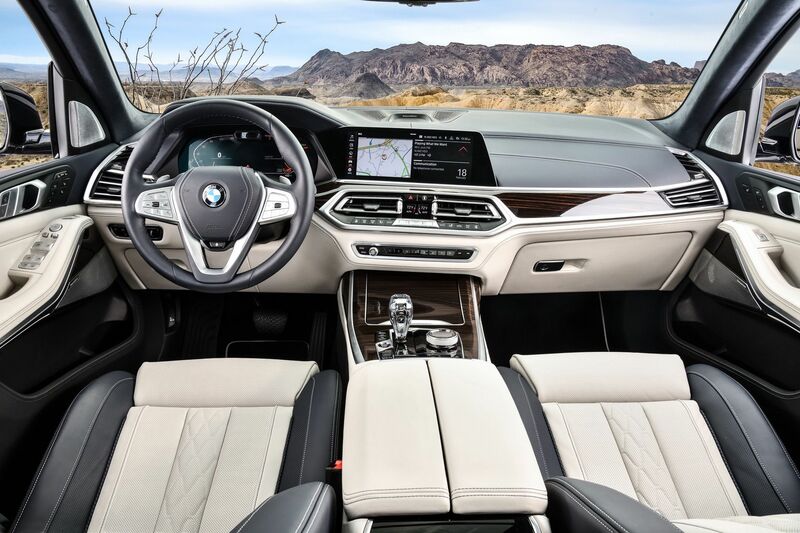 The third row in the X7 is massive, even for the segment. It can accommodate two sub-six-foot adults with ease and can three children no problem. But that’s not what makes the third row so impressive. 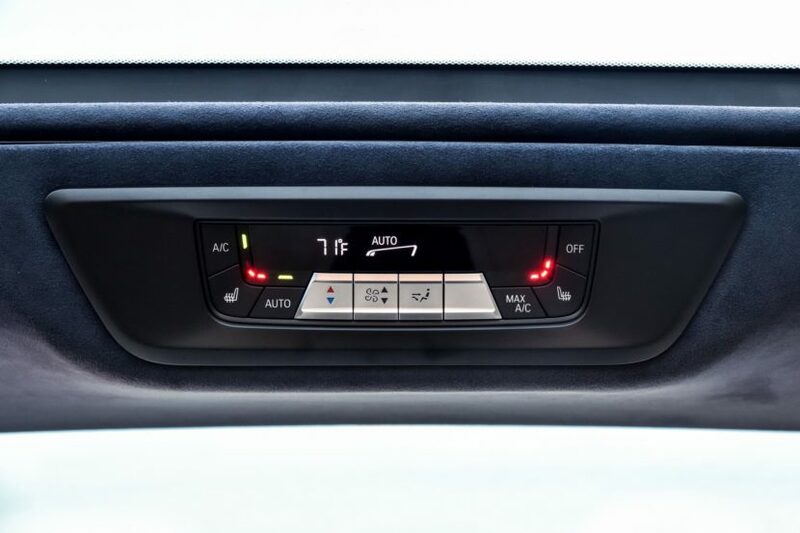 The X7’s rearmost seats feature seat heating, their own climate zone with metallic climate controls, cupholders, USB-C ports and even a sunroof that’s illuminated at night. In most cars with three rows, that last row of seating is pretty spartan. 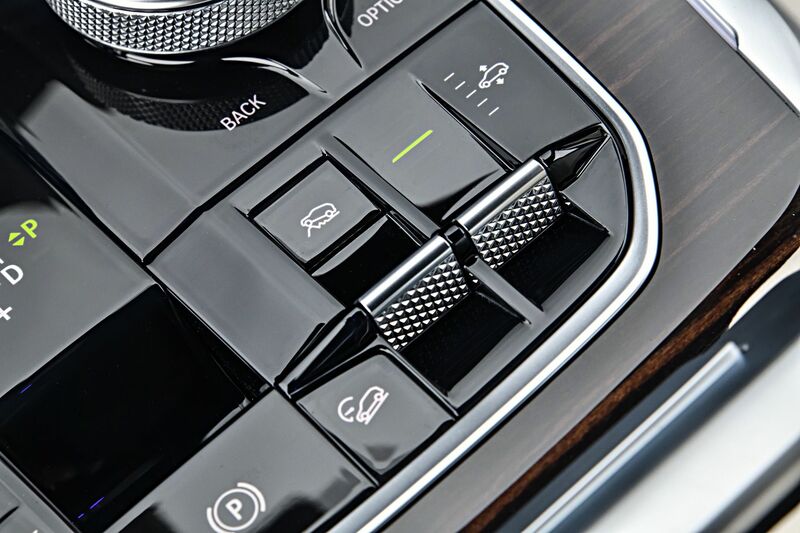 In the X7, third-row passengers won’t want for anything. 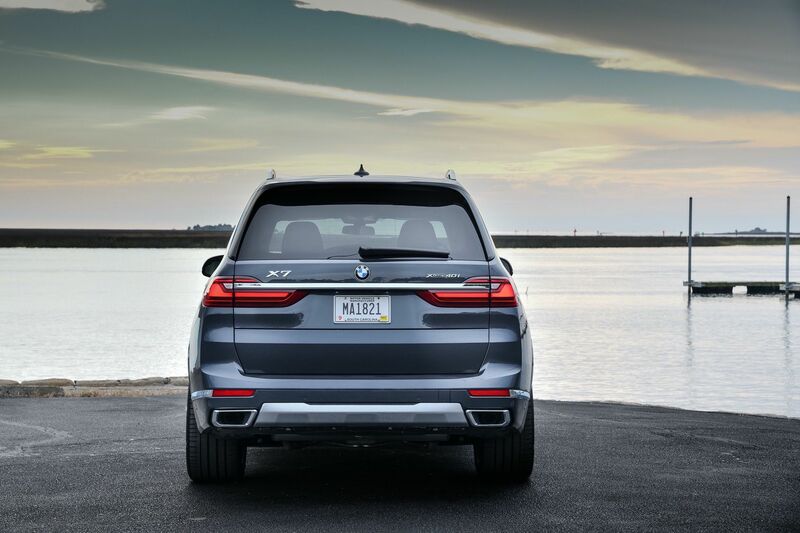 If you pop the rear tailgate of the X7, you’re met with a massive trunk. That’s not what’s impressive, though. Rather, it’s the little cluster of buttons on the left side of the trunk. With the tailgate open, X7 owners might have to fold or raise the rear seats for any number of reasons, and these buttons can do that. A lot of SUVs have that, though. 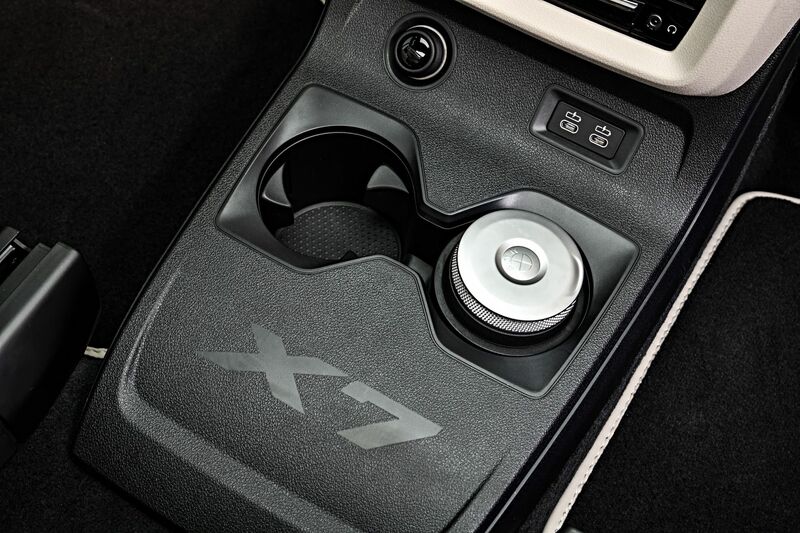 What makes the X7’s special is that it can power control both rear rows of seats; the second and the third. What’s more, it can be done with a single button for up and down, each. 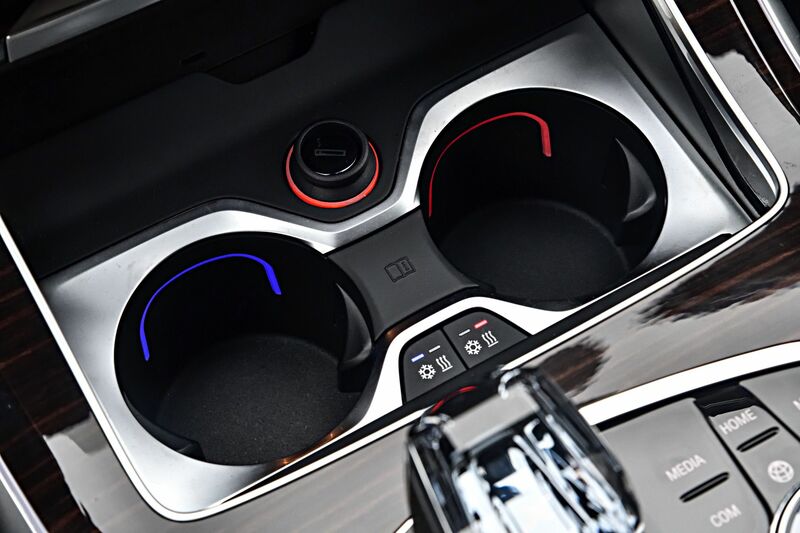 In the cluster, there’s a button for maximum passenger space and a button for max cargo space. 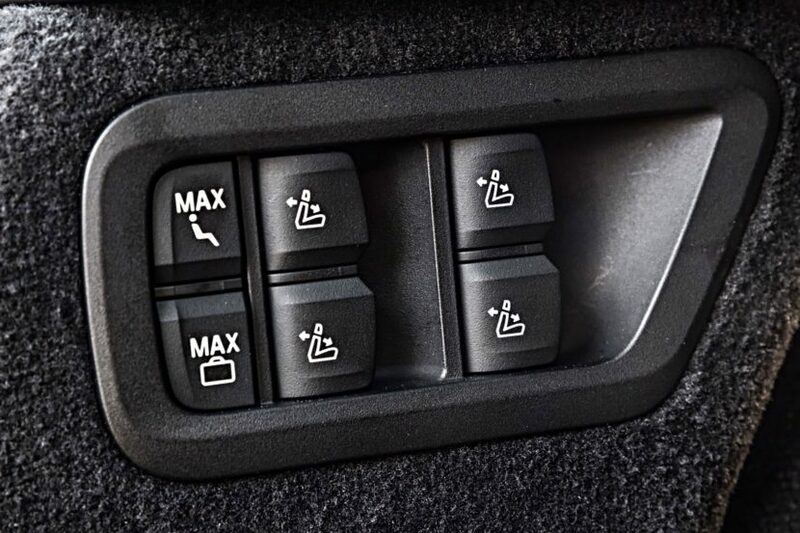 So if you press and hold the ‘passenger’ button, it folds all of the seats up and into their most passenger-accommodating positions. If you press and hold the ‘cargo’ button, it folds all of the seats down for, well, maximum cargo space. That’s a brilliant feature that we’ve yet to see on any other SUV and just that little feature makes life so much nicer. Nice things make like nice. That’s the idea of luxury. The BMW X7 has two options for the second row of seats. One is a traditional bench seat that can seat three. The other, though, is a set of Captain’s Chairs, which are much more luxurious. Sitting in that second row, you’re greeted with much more shoulder and elbow room that you would on a bench seat, you can slide the seat, recline it and you even get armrests. 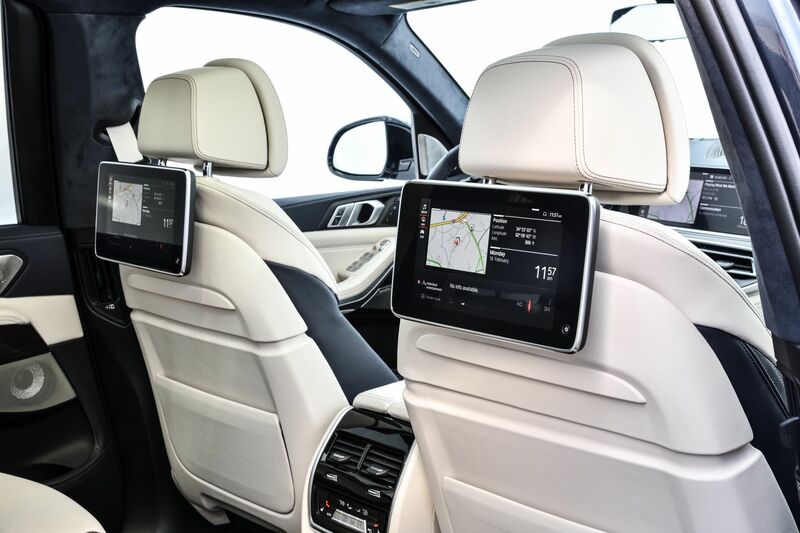 Hell, there’s even a little center console on the floor in between them with cupholders and USB-C ports. Those Captain’s Chairs are ideal for long road trips and are much more luxurious than just a bench seat. 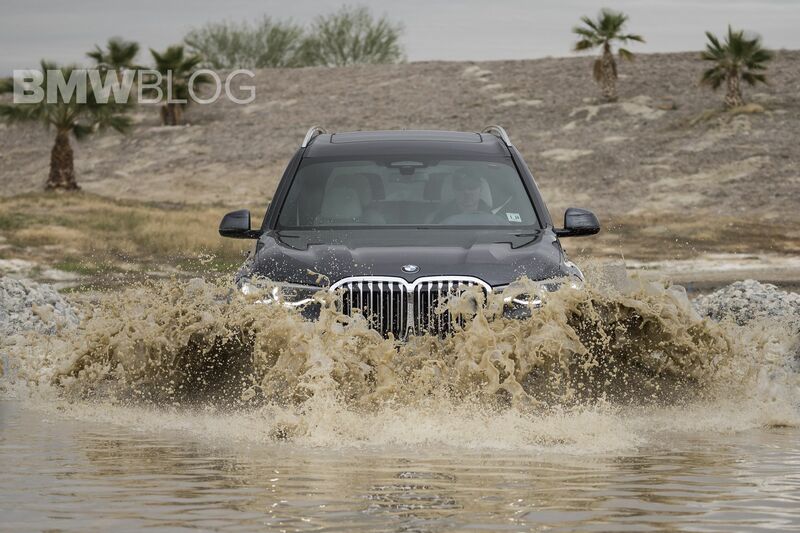 Let’s get this straight — the BMW X7 is not a proper off-roader in the way a Range Rover is. However, it’s no slouch, as we’ve personally tested numerous times. 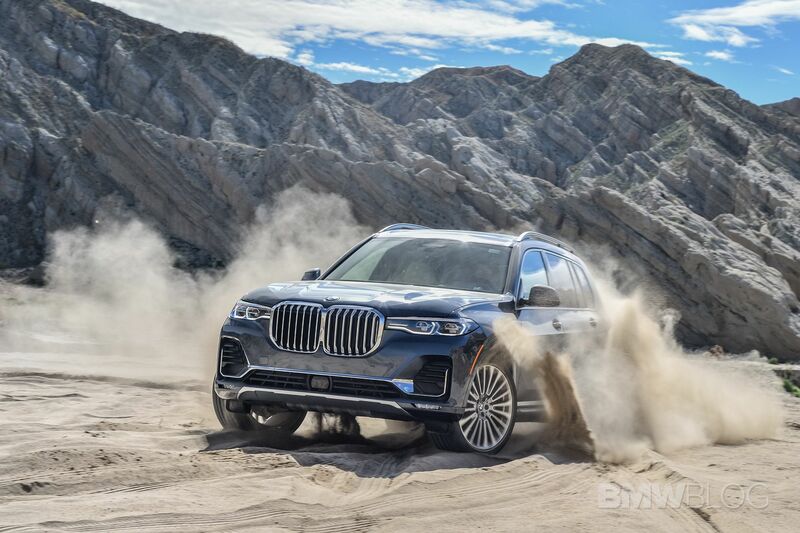 Now, we’re not saying that you should buy an X7 to go off-roading but the idea is that it can go further and farther than the 7 Series could ever dream. Want to go camping or hiking? 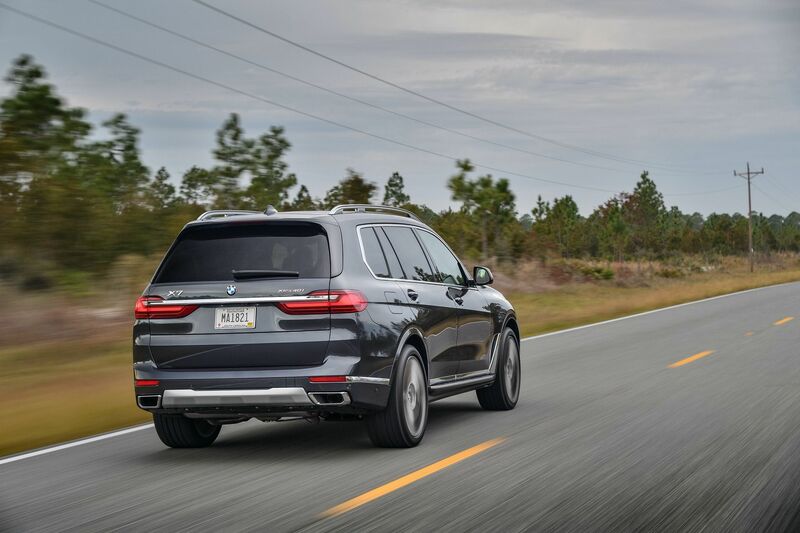 The BMW X7 can take you their. Need to tow a boat or a sports car? Yup, it can do that, too. Driving off the beaten path and come across a foot of muddy water? No problem for the X7. 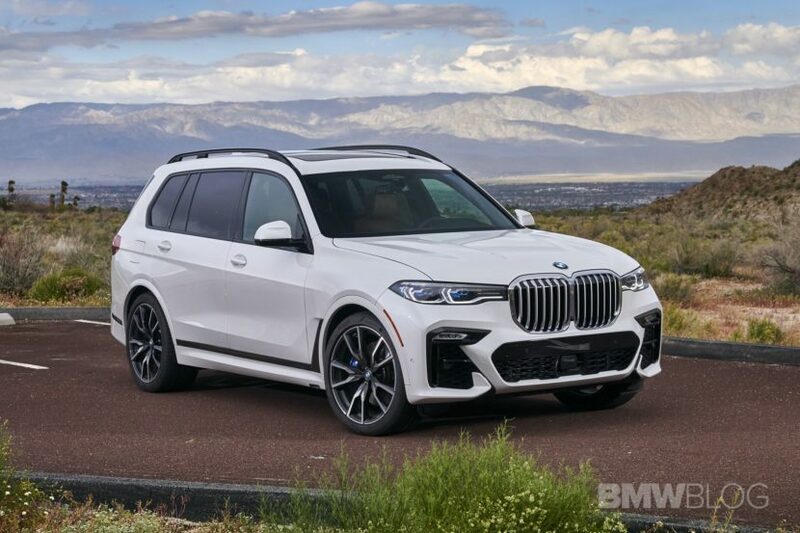 The point is that the BMW X7 can be your supreme luxury vehicle more often than the 7 Series can. It can do more, go further and is less compromised while being every bit as luxurious on the inside. When Rolls Royce made the Cullinan, it was called “Effortless, Everywhere”. The idea being that even terrain couldn’t stop it from being a customer’s luxury car. 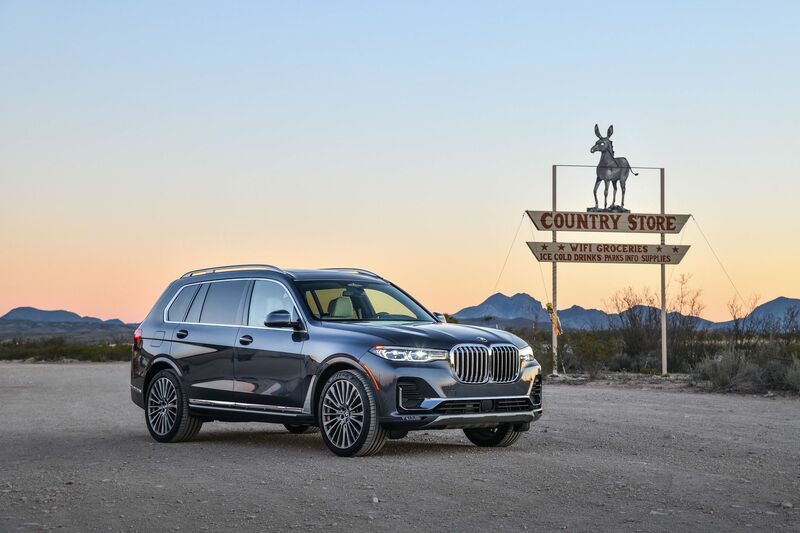 While the X7 isn’t on the same level as the Cullinan, the idea is the same. 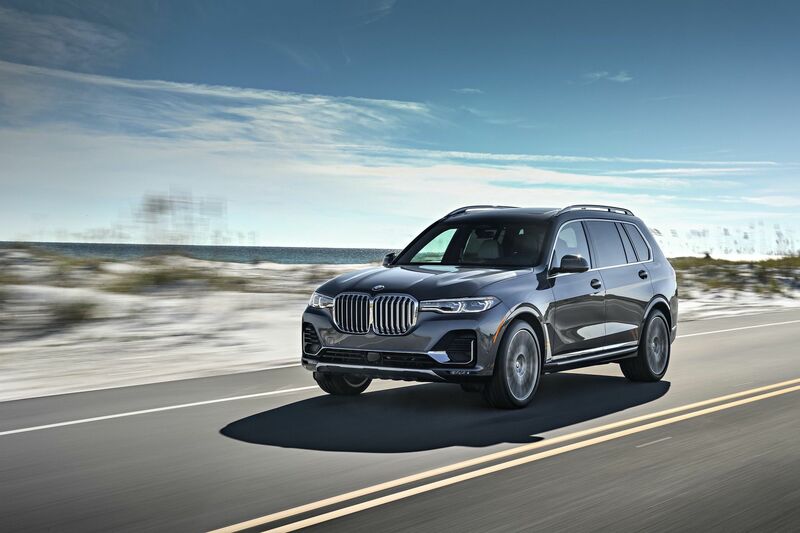 The BMW X7 is every bit the luxury car that the 7 Series is, just with more capability, more space, more seating and more of everything. 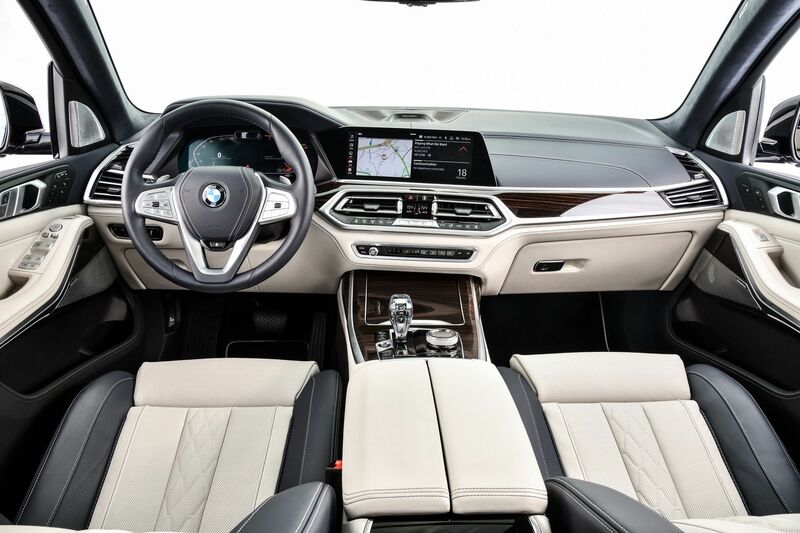 So while the 7 Series sedan is the famous Bavarian flagship, the X7 is BMW’s Ultimate Luxury Car.